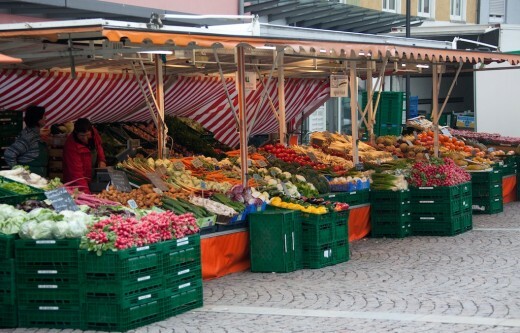 More and more, Americans are seeing the need to eat healthily. Obesity is an epidemic, as are heart disease and diabetes. America needs to get healthy, but eating right can be hampered by busy lifestyles. While it might be safest to live by the motto "buy food, not food products," sometimes you have to break down and by a box of snacks. Other times, when you're on the go and want to grab a drink, you're faced with question of coffee or a smoothie; is one really healthier than the other? When situations like these occur, it is only right to make an effort to purchase the highest-quality foods available. Most of the boxed snacks on the shelves are adorned with slogans like "all natural," or they claim to be "fortified with vitamins and minerals." Are snacks with "all natural" ingredients really better for you? 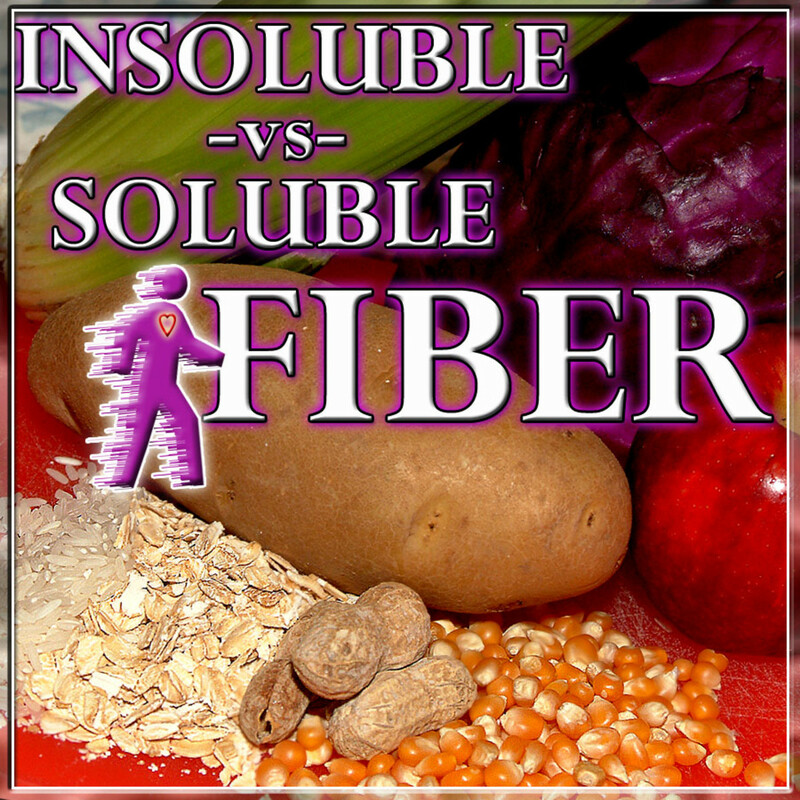 Is fiber so important that the promise "extra fiber" should influence purchase choices? Let's take a moment to examine some of the promises made by food advertisers and see what's really going on. Learn more about "The Flavorists." 60 Minutes on CBS News: Tweaking tastes and creating cravings - Meet the scientists who create flavors that make foods and beverages so tasty that critics say they're addictive. Morley Safer reports. A resource site for flavor industry professionals. Flavor "Molecule of the Month," identified as either "natural" or "not found in nature." Are “all natural” ingredients really all that? Many branded foods advertise that their ingredients are “all natural.” That sounds very promising, but there is a caveat to that statement: The USDA has no strict definition for “natural foods,” which makes natural “foods” a very elastic term in and of itself. A "natural ingredient" could be almost anything that did not begin in a test tube. Many “all natural” foods use “natural flavors” which are actually synthesized in laboratories by flavor chemists. Flavor chemists (also called “flavorists”) are scientists who specialize in creating flavors in foods which not only taste good to the palate, but also create cravings for the foods which they flavor. While the base ingredients might be found in nature, the processes by which they are readied for the final product makes them unrecognizable as anything natural. The sources for natural flavors range from the convoluted to the bizarre. 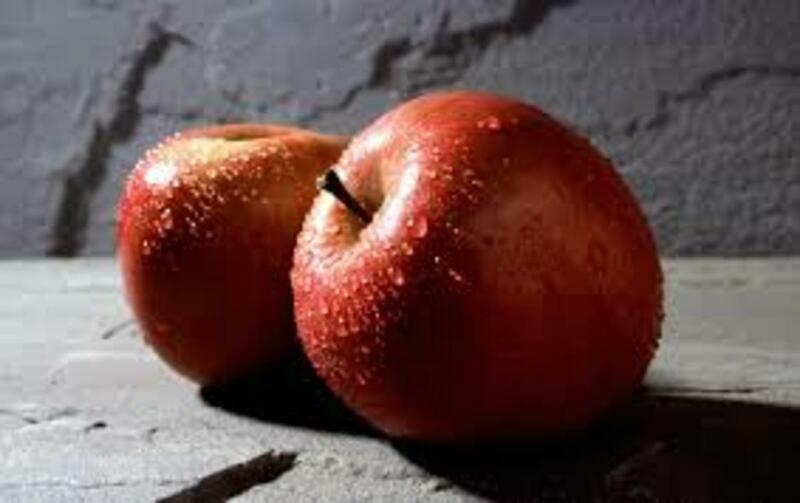 For example, the common natural flavor profile for a green apple uses CIS-3 hexenyl acetate, as a key flavor component. 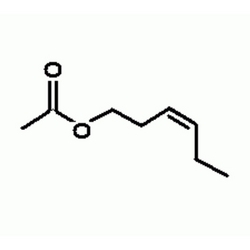 Far from being anything related to an apple, CIS-3 hexenyl acetate is a derivative of Indian mint oil. Less benign and more troubling is the flavor industry’s infamous use of castoreum as an ingredient to create strawberry and raspberry flavors. What can we take away from this? If you want the full benefit and peace of mind that comes from feeding yourself and your family natural foods, don’t settle for processed mimicry of real food; buy real food. How “Heart Healthy” are whole grains and multi grains? Whole grains are espoused for retaining more of the original kernel’s properties, including higher content of fiber content and folic acid. Diet and heart disease advisors have claimed for years that whole grains are better for cardiovascular health and weight loss due to their being low in saturated fat and calories. However, despite the identical recommendations given by both the government and AMA-licensed physicians since 1992, the nationwide problems of diabetes and obesity have gotten progressively worse instead of better. More recently, gluten intolerance has gone beyond phenomenon and fad marketing to be recognized as a very real problem in as many as a third of Americans. Modern research is trending to indicate that not all fat is bad, and is likely not the biggest contributor to heart disease. In fact, heart disease might be related to too much grain consumption which has led to mass arterial inflammation. Furthermore, the true culprit of heart disease might actually be inflammation brought on by too much carbohydrate intake, i.e., grains and pasta. 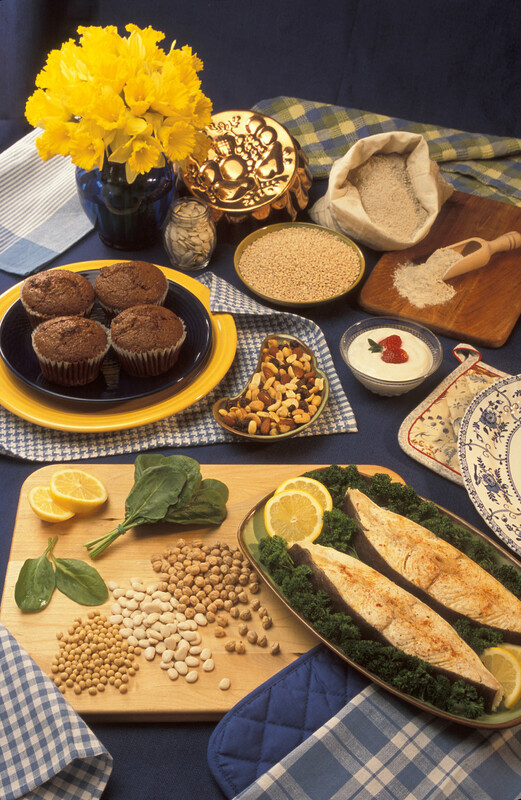 For diabetics, grains, whole and otherwise, have a higher impact on on blood sugar and insulin than table sugar. When purchasing food, don’t let the hype and colorful check marks on boxes trick you into believing that a simple phrase like “heart healthy whole grains” automatically makes it so. America’s unfortunate health problems have rapidly outpaced modern research into their root causes, and it is time to seriously reconsider just what is healthy for our hearts. 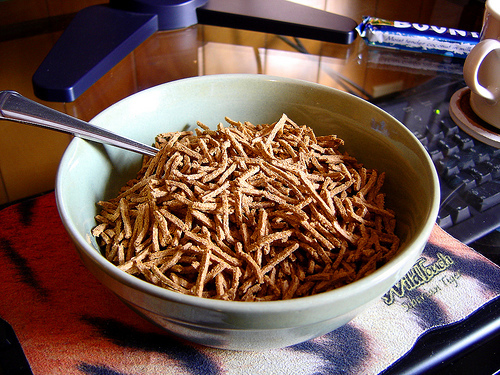 Do we really need "extra fiber?" 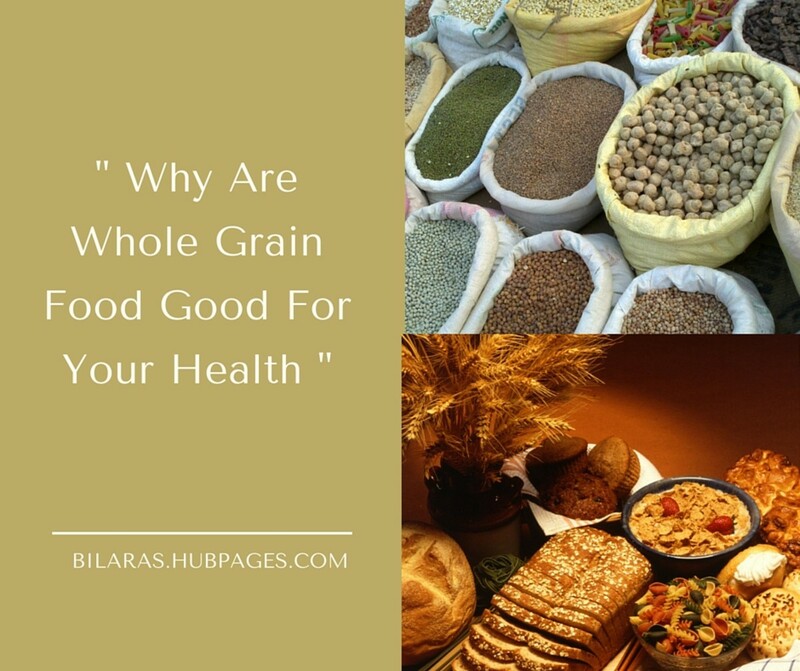 As stated in the previous section, whole grains are often espoused for their fiber content, but sometimes fiber is touted on its own merit for being healthy. But why do we need it in the first place? Fiber is recommended mainly for its benefit in adding bulk to stool and preventing constipation. This makes it popular draw among the elderly and individuals who might be having trouble “moving things out,” as it were. However, fiber easily be attained through the consumption of vegetables, fruits, beans and tubers. The problem with fiber, as well most other vitamins and nutrients which are used for advertising, as that the inclusion of a nutrient is often utilized to mask the presence of negative elements, such as sugar, partially hydrogenated oils and ingredients which are entirely artificial. If fiber content influences your purchase choices, especially in regard to pre-made snacks, make sure that the food in question has more redeeming qualities a nutrient which you likely already consumed in other ways. Are 4-6 servings of carbohydrate each day necessary? Is there any good, "natural sweetener?" The amount of sugar in cereals long advertised as “part of this balanced breakfast" is frightening. The ingredient breakdown revealed that some cereals are 50% sugar. Sugar is often laughed off by parents as simply making their kids energetic and comically jittery, but there are problems beyond mere “sugar highs.” Processed foods and drinks often use high-fructose corn syrup as the sweetener (it is cheaper and sweeter than table sugar), and fructose is a direct contributor to fat buildio; and not just belly fat, but internal fat which accumulates around the organs. Non-alcoholic fatty liver disease is a growing problem among teens. This raises the question of whether or not some sugars are better, or at least “less bad” than other sugars. Is there a difference between sugar and high-fructose corn syrup (HFCS), and is one better than the other? Some researchers say yes, that sucrose safer than table sugar. Others say no, and that their final effect on the body is identical. While “natural sugar” or “cane sugar” might sound better than a clinical term like HFCS, they both contain fructose, which, as stated above, is extremely stressful to the liver. When purchasing cereal, snack foods or drinks, the source of the sugar is less important than the amount of sugar. The safest way to ingest sugar is through fruit, which not only is sweet and delicious, but has the included benefit of other important nutrients. Speaking of fruit, bear in mind that it is possible to have too much of a good thing. Stepping away from the subject of grocery shopping, let’s look at on-the-go beverages and count them as a form of snack purchase. 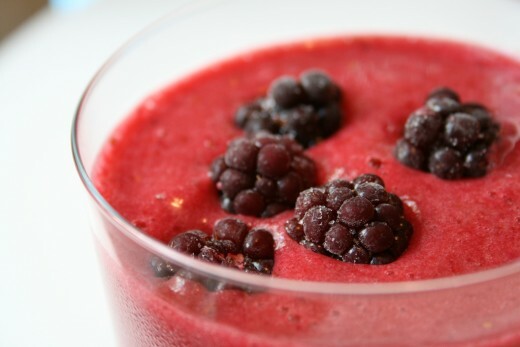 Smoothies are marketed everywhere as a sweet and “healthy” alternative to a frappucino or soda, because it is made from fruit. Yes, fruit has vitamins and healthy nutrients, but it also contains plenty of sugar and shouldn’t be consumed in massive amounts at a time. Smoothies are even more problematic because the yogurts and creams used to fill them out often have even more sugar and our old friends the “natural flavors” to boot. Pepsi (20 oz. bottle) - 69 grams of sugar, 250 calories. Mountain Dew (20 oz. 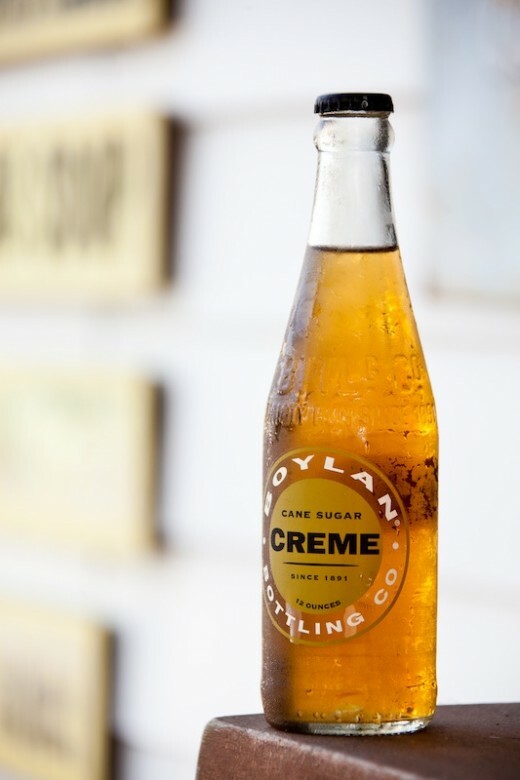 bottle) - 77 grams of sugar, 290 calories. Smoothie King Slim-N-Trim Vanilla (20 oz.) - 42 grams of sugar, 253 calories. Smoothie King Strawberry Kiwi Breeze (20 oz.) - 84 grams of sugar, 376 calories. Were you surprised to see that, ounce for ounce, you might be better off ordering a frap from Starbucks than making the “healthy choice” and grabbing a fruit smoothie? From calories to blood sugar, a Peppermint Mocha Frapuccino is less impacting on the body than even a Mountain Dew. Naturally, I do not recommend ordering any of these options often, if at all. These beverages are best suited to be occasional indulgences instead of daily routine. Don’t be alarmed, but be aware. I think it is very apparent by now that we cannot trust marketing when it comes to making healthy choices for snacks and beverages. Sadly, this places the burden upon you and I to be informed, and I hope that this hub has helped you become more informed in your own individual journey to stay healthy. Speaking personally, I will always recommend a shopping strategy of “shopping the perimeter,” buying whole foods and setting aside time to make snacks that are as healthy and creative as you want them to be. And not all snacks require preparation; nuts and dried fruit both travel extremely well. Any and all efforts we can make in America to eat better means that we are making steps in the right direction. Guidelines for healthier snack purchases. Don't buy what you can't identify. Items like veggie chips and dried fruit are both good examples of snacks whose original form can be identified by children. 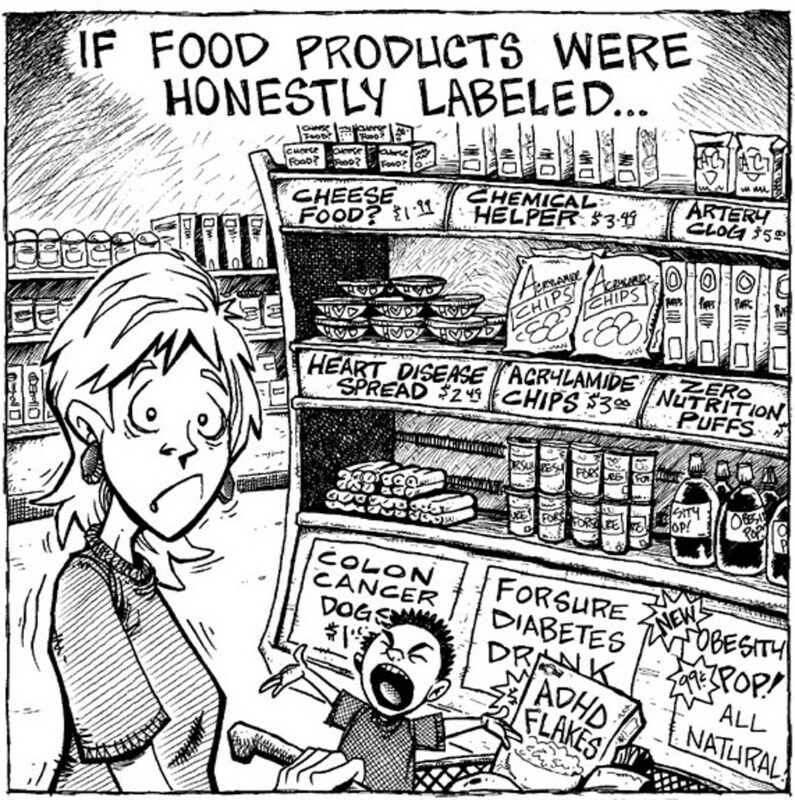 Read labels. Aim to buy products containing no more than five ingredients. 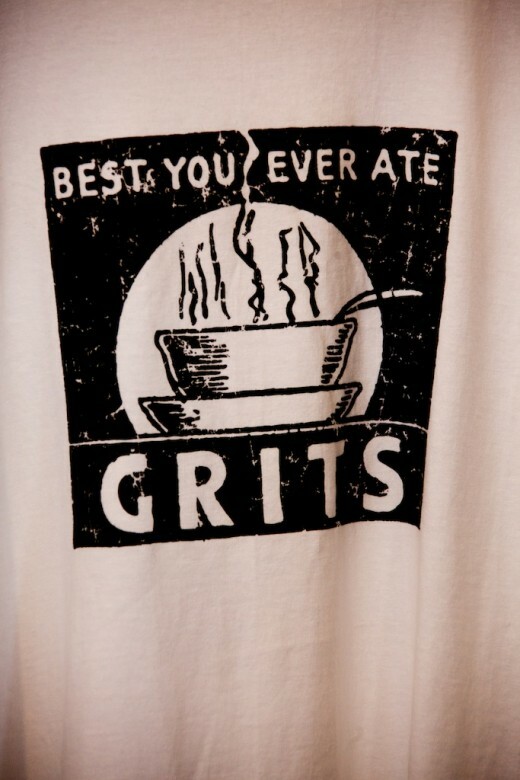 The easier they are to pronounce, the better. Buy snacks that have expiration dates. The longer a food product can survive on a shelf the more preservatives and artificial ingredients it is likely to contain (unless it is canned, pickled or fermented). Don’t stockpile. Don’t buy a month’s worth of food at a time if that encourages you to buy some snacks based on their shelf life. If you have kids, lead by example. If you want your kids to readily eat healthier foods instead of processed foods, make sure that they see everyone in the house eating right, including you. You want them to learn good habits, not resent a double standard. Not trusting marketing really is crucial to making healthy food choices. You offer some good insight here! Nice story, informative and well-written. Up and Sharing. Cheers! While I agree buying a smoothie from someplace in order to "be healthy" is a bad idea, there are some benefits to making smoothies at home. For instance, if you make a smoothie with fresh fruit, throw some veggies in there (the fruit will mask the flavor but you'll still get the nutrition), and use non-fat yogurt and/or milk it is a much healthier alternative than a sweeter beverage.